Oh, fer cripes’ sake. Settle down, Nancy. We WANT our military to be combat ready. Thanks for keeping us safe, Strategic Command! 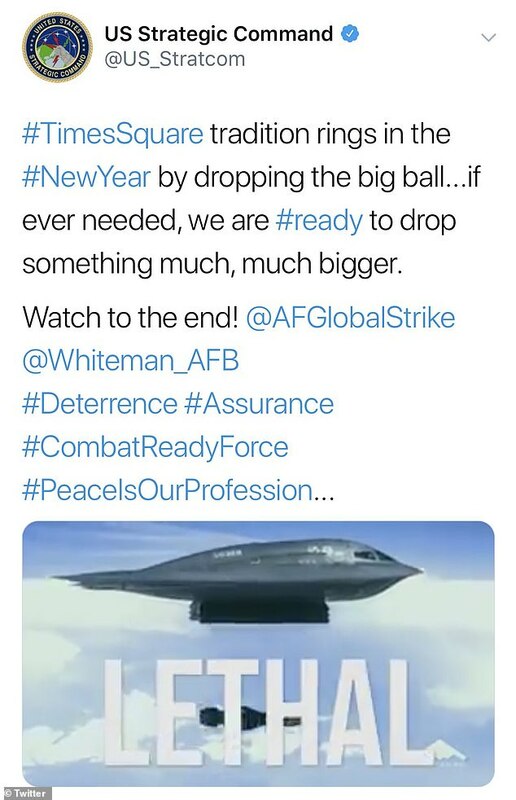 Users on Twitter were angry for what they said was the military’s making light of the use of such a destructive weapon during a festive time.